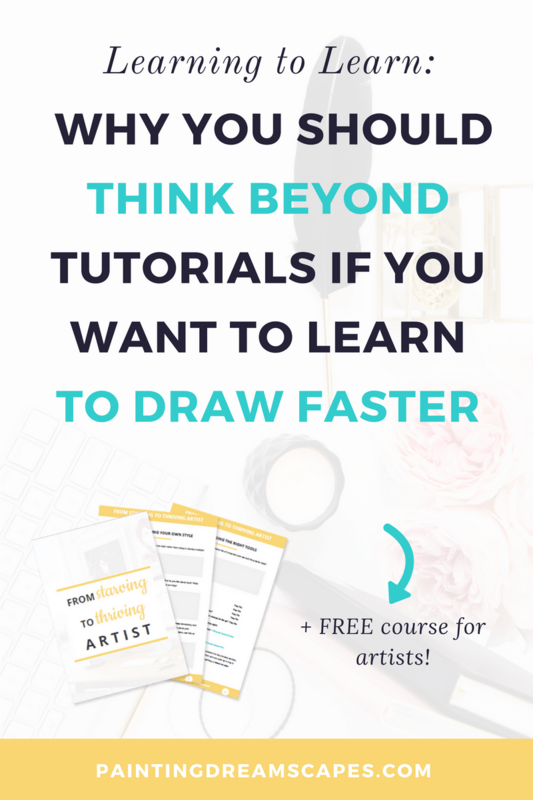 Tired of telling yourself “I wish I could draw like that” but you’re not sure you have what it takes to be an artist? 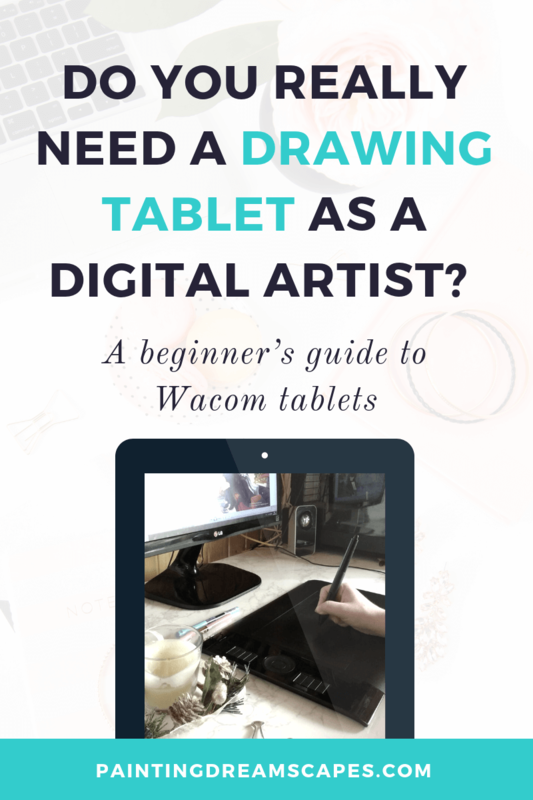 Have you tried learning how to draw and improve your skills many times but you gave up after a while of feeling lost and confused? Then you’re in the right place, my friend! 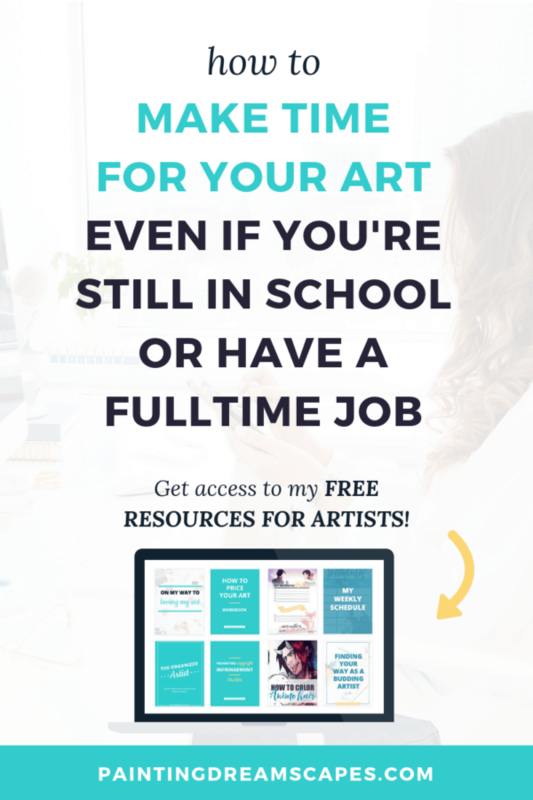 Today I want to give you that final push you need to become an artist! If you are reading this then chances are you are interested in art and, deep inside, you would love to be a great artist. I know, I know. Been there, done that, my friend. Can I become an artist if I don’t have any talent/time/other? 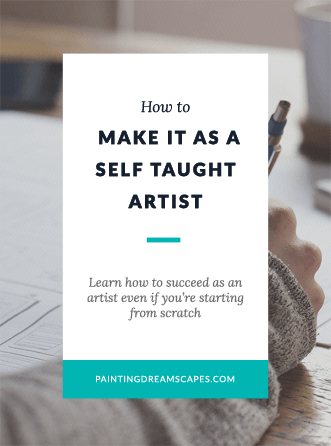 Becoming an artist is not an easy task. It takes a lot of time, effort and dedication, but it’s also one of the most rewarding experiences ever. All of these are normal! You don’t have to be afraid or doubt yourself! Almost everyone faces these self-doubting moments in the beginning. Rather than being discouraged by these you need to embrace the challenge and prove to yourself that you can do anything you set your mind to! LET’S DEBUNK THOSE MYTHS THAT ARE SLOWING YOU DOWN! Talent is rarely born, it’s made! You can draw whenever and wherever you want. Even if you only draw 1 hour a week, that’s still better than nothing! 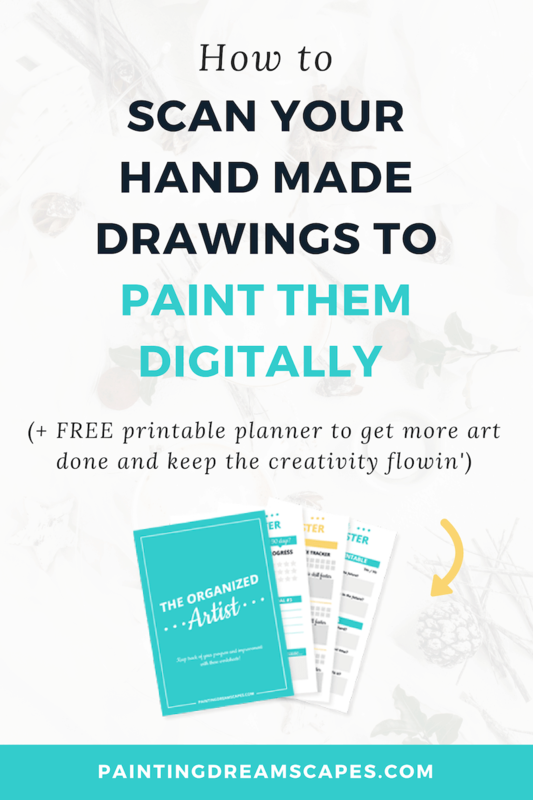 There are many ways to learn that don’t involve drawing directly and regularly. However, you will need to be a good observer and pay close attention to detail for that! Becoming an artist means you’ll embark in a very long journey that never ends. You don’t have to meet certain standards to step on it. You don’t need to run through it. The only important thing is that you walk down the path and enjoy it as much as you can. I can’t begin to emphasize the importance of taking up art as soon as possible. I understand though, we always think “tomorrow will be the day”. We’ll keep telling ourselves we will do it the next day. Until one day we’ll wake up, look back and think “How far I could have come, if only I had started when I first said I would”. How much closer we could be to our goal of being good artists if only we had taken that simple step back then. 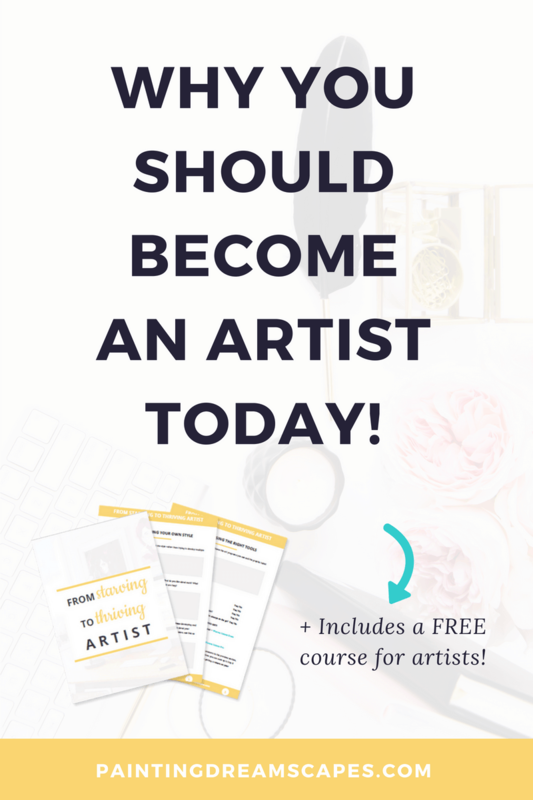 You can start your artistic path and become an artist today! Work a little every day, read tutorials, ask your fellow artists any question you may have, seek guidance…! If you take the step today and you continue walking down this path at your own pace, in a year from now you will be able to look back and see how far you’ve come. You’ll see how all the hard work and all the love you poured into it paid off. In due time, you will have become the artist you always wanted to be. I believe in you and I hope you will take the first step of this beautiful road to artistry today. WHY ART, WHY NOT SOME OTHER HOBBY? While it’s perfectly okay to have other hobbies and expertises, people like us are drawn to art, we need an outlet for our creativity that other hobbies can’t provide. It was my love for videogames and anime shows that sparked my interest in art and now I can’t imagine a life without it. It’s been 10 years since I decided to become an artist and even though it was very challenging doing it all alone, it was SO worth it. If I could go back in time, I would do it all again without a second’s hesitation (although I’d do it faster with all the knowledge I gained along the way 😉 ). 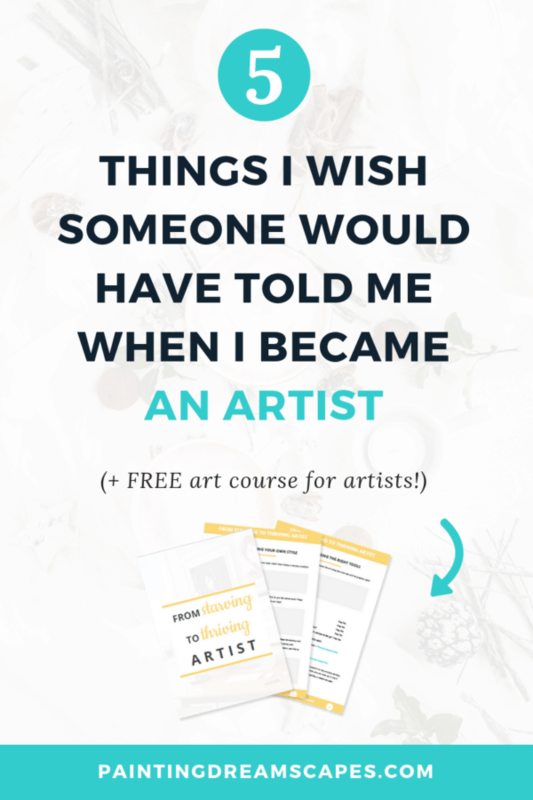 So, without further ado, here are some of the best reasons why you should become an artist. We all have stories we want to tell, incredible universes living inside our heads. While some people tell their stories, some write them, we bring them to life through our artworks. One of my main goals when I became an artist was to create and illustrate stories that could captivate people’s hearts and minds. Just like the ones in videogames and anime shows captured mine. 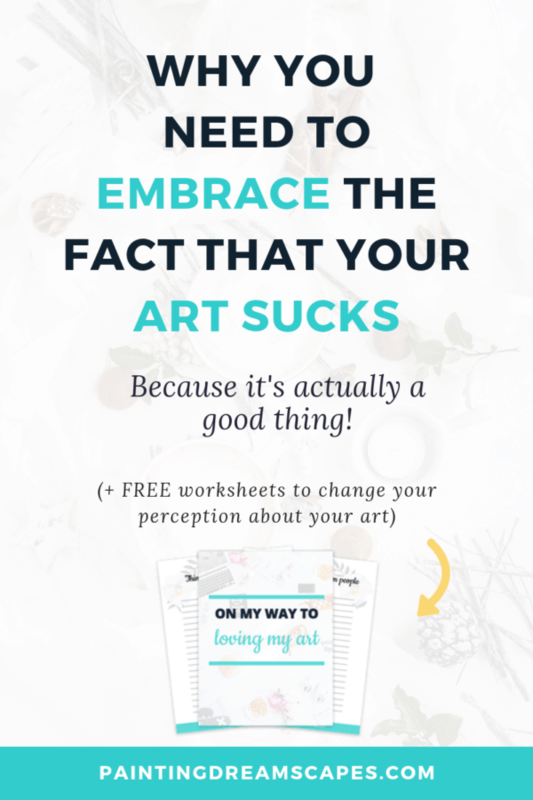 Design charming and relatable characters and make them look just like they do in your mind! Anything is possible and you can bring it to life. If you’ve seen my art you probably understand why this is such an important reason for me. I’ve always wanted to be able to touch people’s hearts with my art, move them, make them feel all kinds of emotions. This was my ultimate, non-negotiable goal. There is something magical about creating art that can impact people’s lives for the better. When people see your art and they can relate or it sparks an emotional reaction in them, that’s one of the best feelings in the world. One day, a person told me something that really struck a chord in me. He told me that he was very cold, that he barely felt any emotion in his life, but that my artwork had made him feel actual sorrow, something he thought he would never be able to feel again. That strengthened my will to convey emotions through my art. I know what you’re thinking! 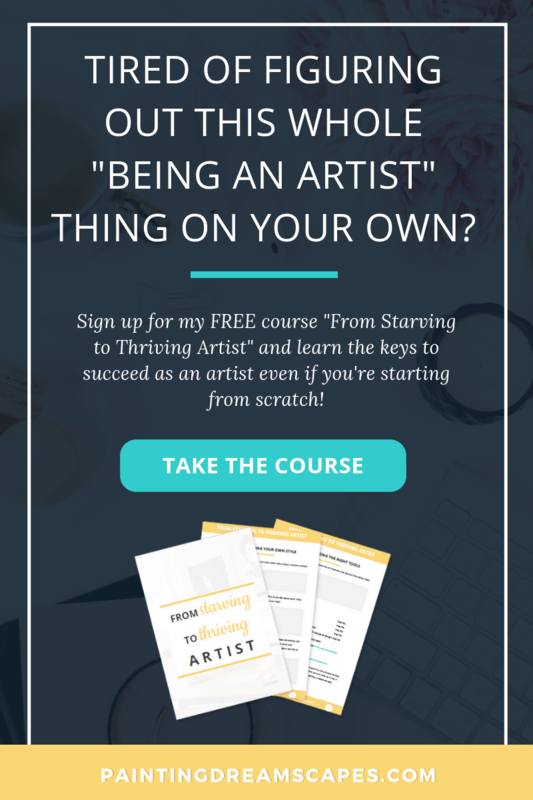 Enter the “starving artist” concept. Most people don’t believe you can make a living through your art, they will try to push you in a different direction thinking you’ll have a better job in another field. While this may be true in some instances, but there’s no guarantee that aiming for a different field will land you a job. Here’s the thing. I have a degree in Biology and a Master’s degree in Biotechnology Applied to Conservation Biology. I spent two years volunteering at my University’s laboratory testing willows’ and poplars’ capacity to accumulate arsenic in their tissues to use them to clean polluted soils. Even though I have the qualifications and the experience to be a good researcher, I’m not. 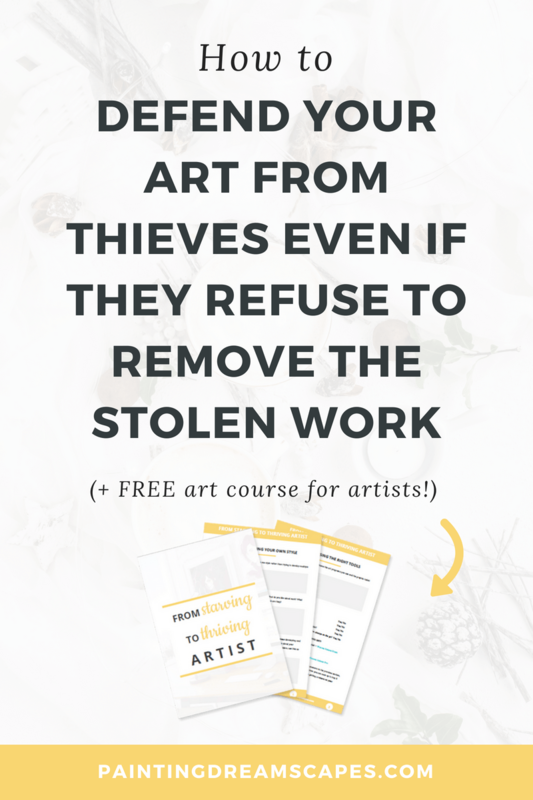 I couldn’t get a job in my field, but I was able to turn art into my career. And so can you, friend! Life is short, so you might as well do what you love! 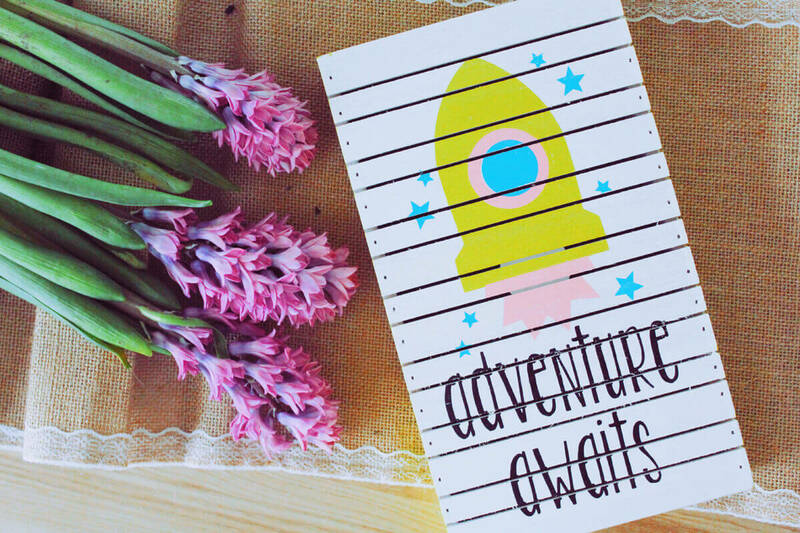 Why not embrace your passion and turn it into a thriving business? However, if you prefer to have a job in a different field and keep art as your creative outlet and hobby, that’s awesome too! 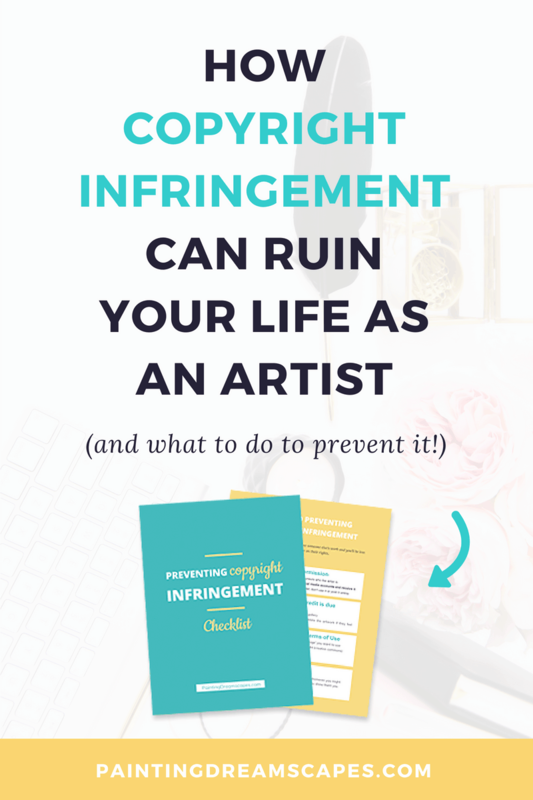 So long as you don’t turn your back on art out of fear that you won’t be able to make a living from it. Not bad right? Of course there are a lot of opportunities out there for those who are determined and work hard to reach their dreams! In conclusion, nothing I said will be worth anything if you don’t step forward and take action now! You are ready to become an artist. Creativity runs in your blood. Invest in yourself! Nothing is stopping you now, friend. I want you to comment and let me know what’s the reason why you want to become an artist and which actionable steps you plan to take to do it! I’ll be reading your comments and giving advice and encouragement to those who comment! So helpful! Thank you for all this information! Thank you for taking the time to share your thoughts and worries with me, Anastasia! Your experience reminds me of my own since I went through something very similar. I live in Spain and though we’re a bit better than Greece, we’re not too far off either. I too was told art isn’t a real job and to study something that would get me a real and “safe” job. So I studied a Biology Degree and then did a Master’s degree on Conservation Biology. But, by the time I finished both we had already transitioned into a right wing government that severely cut down scholarships for PhD programs and other funding for science in general. Alas, I found myself unable to find any jobs in my field. Now, for specific advice. You’re already one step ahead because you’ve got good English skills. Keep improving it! Become as fluent as you possibly can in English because that will open the doors to work with international clients. You don’t need to move to another country unless you want to, but being fluent in English lets you reach an audience that values art and countless opportunities that you wouldn’t be able to access in your country (like in mine, whenever someone finds out people pay me to draw stuff for them, they give me the strangest looks, they’re baffled that someone would pay for art!). So, improve your English further and (obviously) your art skills and then find opportunities to work online. 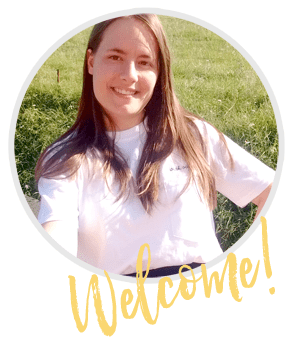 You can offer commissions to clients, sell prints and other merchandise in online stores, start a youtube channel and monetize it with ads, or even create a blog that you can turn into a business like I did by teaching others, selling digital downloads, creating courses, using affiliate marketing, etc. 🙂 You can do anything you want and you’re halfway there thanks to your knowledge of English.